set off to work market in full professionalism with the certified electronic marketer course, which will open new horizons of labor environment! 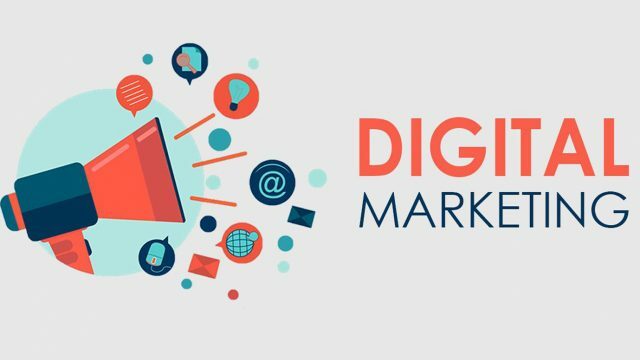 To help digital marketer know the most important fundamentals he needs before beginning the process of electronic marketing, starting from understanding the market and marketing in general, and acquiring all concepts he has to know for building a strong digital marketing strategy. To know how to select the targeted audience, its kinds, how to classify it and carrying out a test and analyzing the outputs. 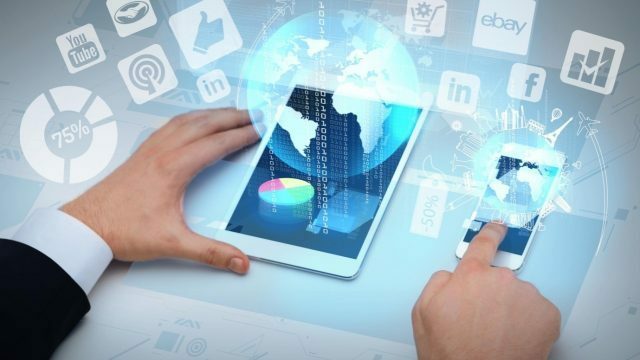 Execution of an digital marketing strategy starting from zero, and dealing with all digital marketing means for reaching the analysis and following up advertising campaigns, and monitoring the performance in order to have data, and working on improvements required for obtaining the best results. Module 1:What a digital marketer should know before starting? How to Build Website and Online Store?